What is really happening in classrooms across the country? Our nation’s educational system is in shambles. The evolution of education in America has been a process, but by learning from the past we can more compassionately shape the future. We need not give up hope; there is a new model that will work to address the needs of every child. 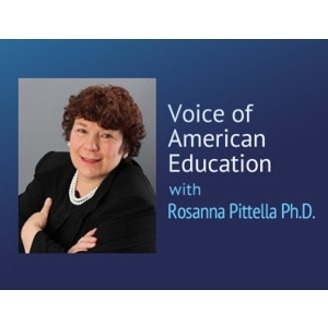 Join Rosanna Pittella as her expert guests discuss ways to close the learning gap between those that are privileged and those that are not.